WildEye Releasing is shoring up the release of cult director Donald Farmer's latest, Shark Exorcist, with a brand new trailer and key art. 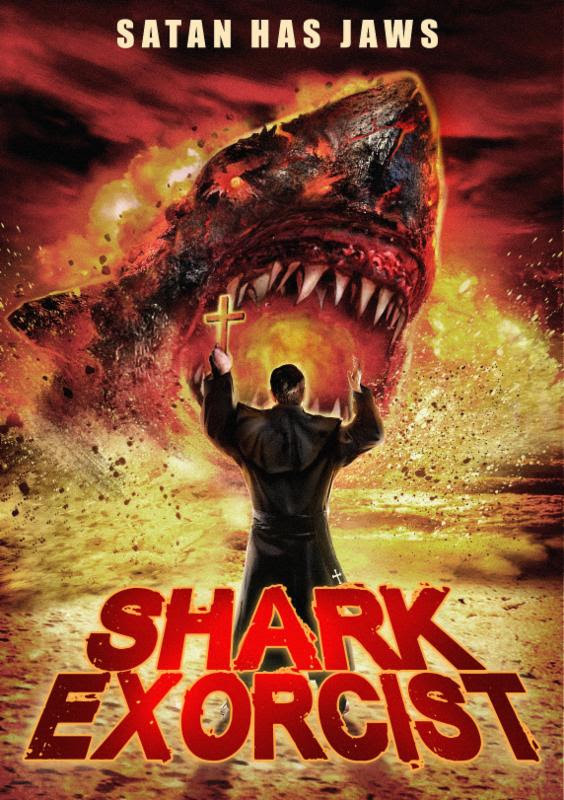 Of course there is so many shark films out there it would be hard to come up for a new concept but it sure looks like Donald Farmer has managed it. Check out the trailer below and keep a look out for the films release in June this year.